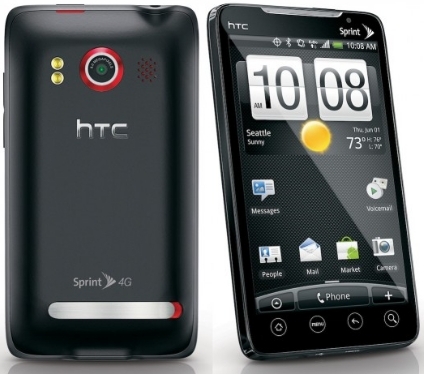 Not long ago the HTC EVO got its Froyo update. It didn't take the folks at Xda-developers long, Its rooted! Its not easy, but there are step by step instructions on their website (see link at bottom of article). This isn't for everyone. If you know what you are doing, go for it. If you feel risky, try it. If you are a rookie, I don't recommend it. It could brick your phone if you don't do it properly. In case you don't know what rooting means, it gives you full access to the phone. It allows you to change things that otherwise would be locked by the manufacturer and carrier. You can see all the themes and mods on Xda's site. Happy rooting!